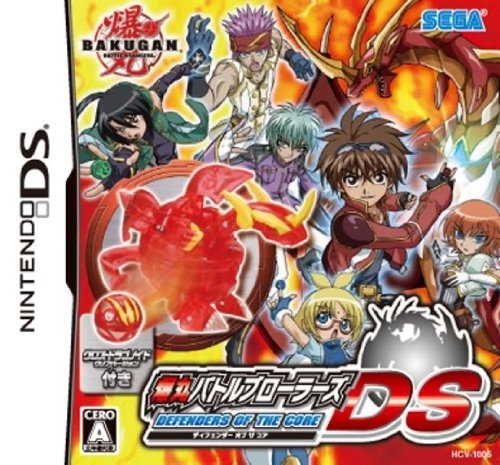 In Bakugan Battle Brawlers: Defenders of the Core, players will create a new hero and lead the brawlers on an epic adventure to save Earth's cities from Spectra and his Vexos minions. 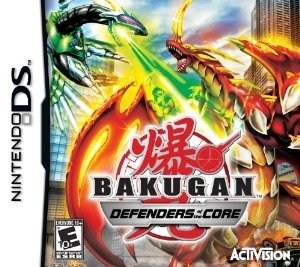 Players will discover a whole new aspect of Bakugan by being given complete control over their creatures when taking on their opponents as Bakugan transform from small balls into towering creatures. 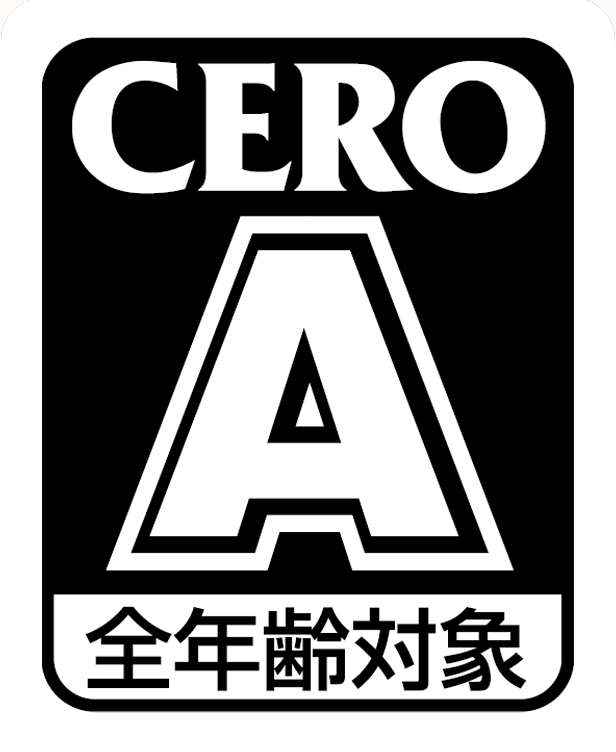 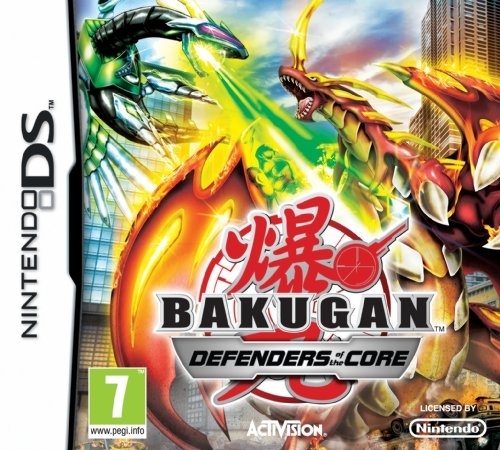 In the midst of intense battles, players will find themselves bravely exploring dangerous and dark areas to stop the evil spirits that are sucking the life force from the world. 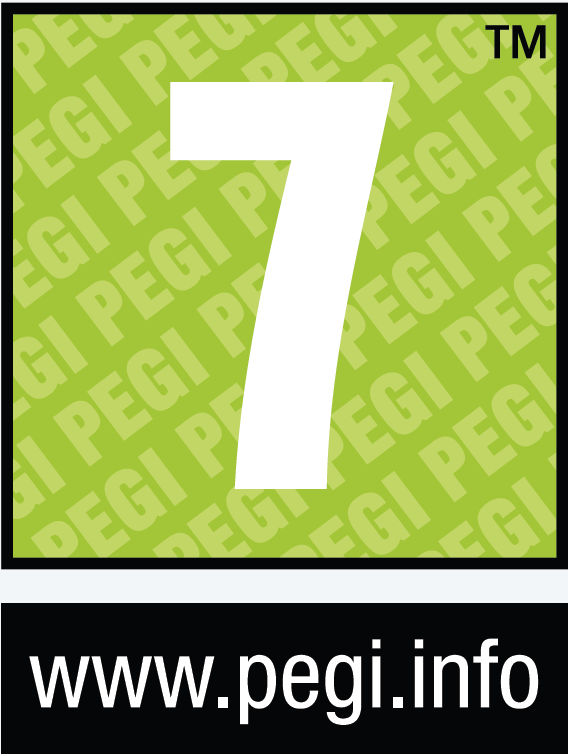 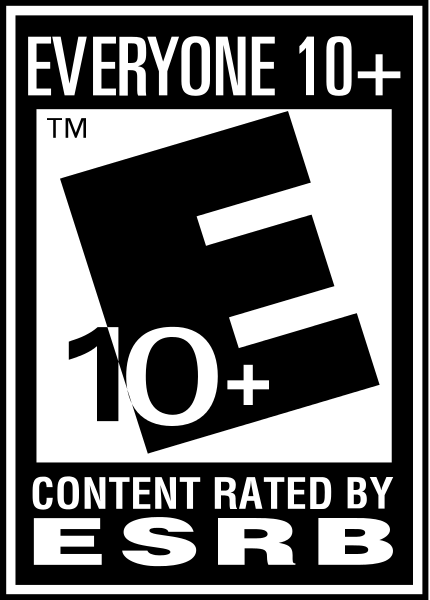 Players will unlock all-new levels and characters as they unearth hidden clues and defeat opponents in the quest to save the world from ultimate destruction. 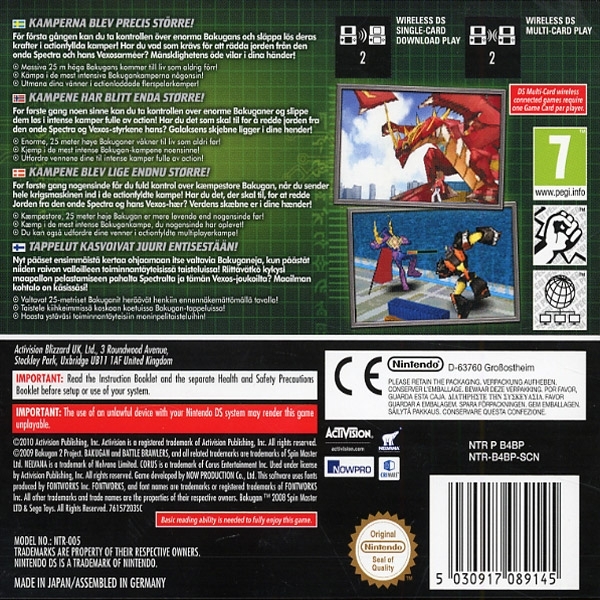 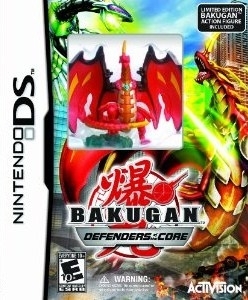 Bakugan Battle Brawlers: Defenders of the Core also features linked multiplayer on Nintendo DS. 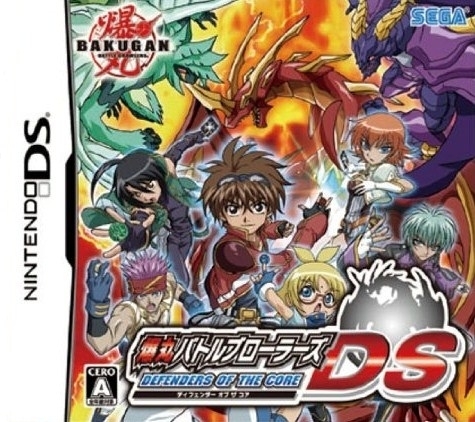 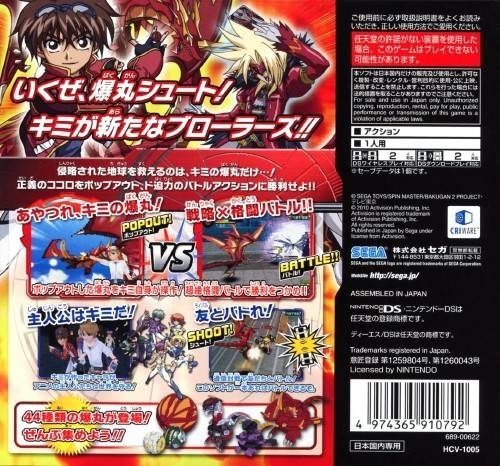 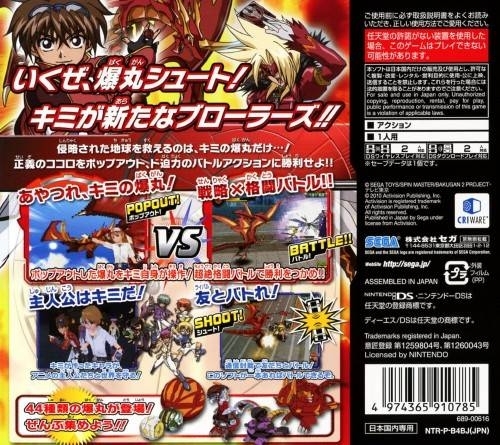 Coupled with real-time battle gameplay, this game marks the first time that players can duke it out with their Bakugan in head-to-head duels, free for all, and strategic destruction battles.